Withholding rules on the sale of property by foreign residents have been introduced. This potentially turns property buyers into tax collectors. The rules apply where real property contracts are entered into on or after July 1, 2016, but only apply to sales of residential property where that property has a market value of $2 million or more. 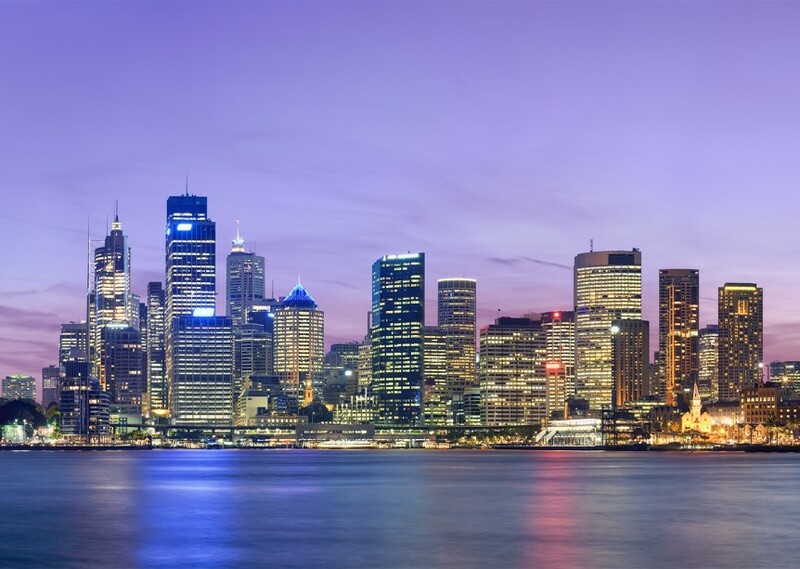 Withholding will not apply to sales by Australian resident sellers, but these sellers will need to obtain a clearance certificate that they can provide to the purchaser. Otherwise, 10% of the purchase price will need to be remitted to the ATO. For purchases of property with a market value of $2 million or more from a foreign resident seller, a 10% withholding will be incurred on these transactions at settlement, with the withheld amount to be credited against any capital gains or income tax payable by the seller on the sale. The ATO says where a buyer fails to withhold when they should, a penalty may be incurred which will be equal to the amount that was required to be withheld and paid. Interest will also be payable. Sellers can claim the credit for the withheld amount paid to the ATO by lodging a tax return for the relevant year. 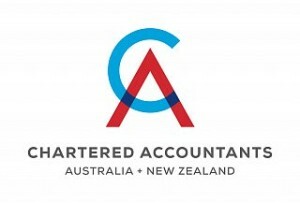 The ATO says clearance certificate application forms are available to download through its website. There is no ATO fee for clearance certificate applications. A clearance certificate is valid for 12 months from issue, and must be valid at the time it is made available to the buyer. Get more Free Tax Tips and find out more about Beck Partners , Who We Are and What We Do at our website and feel free to Contact Us if we can be of any assistance. Single Touch Payroll – What you need to know!